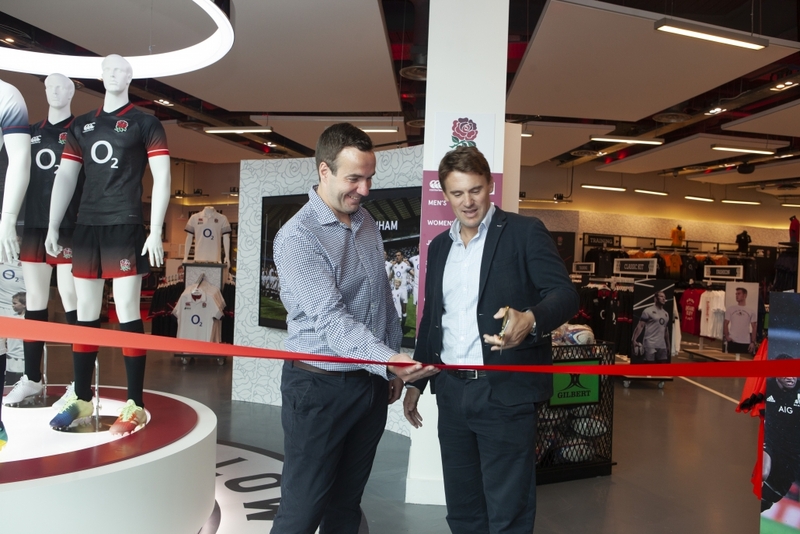 As new England rugby store at Twickenham opens. 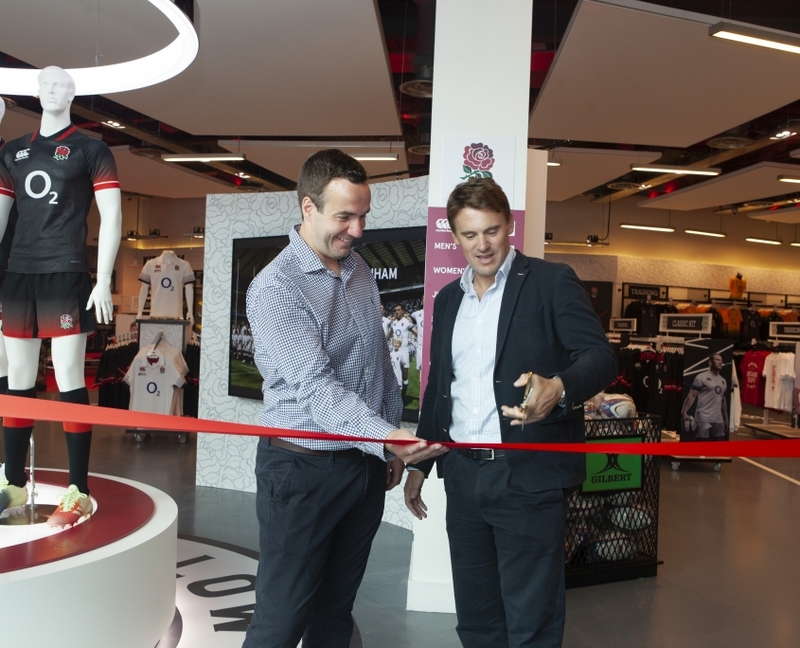 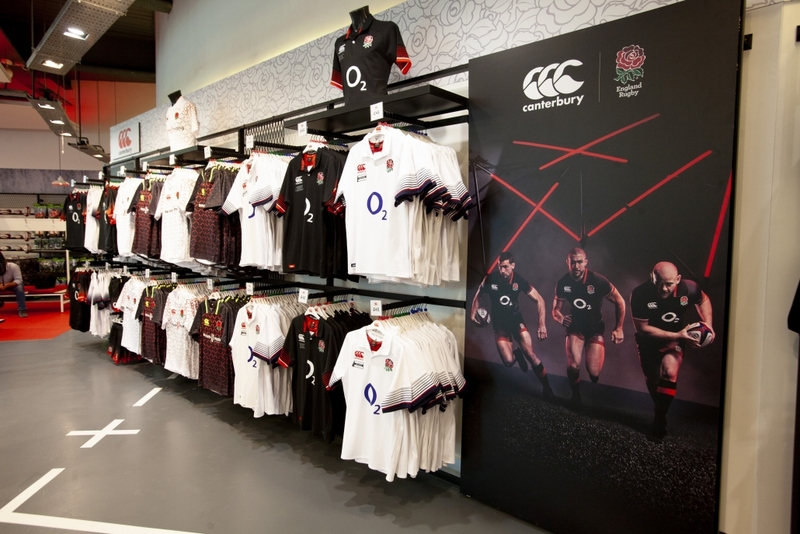 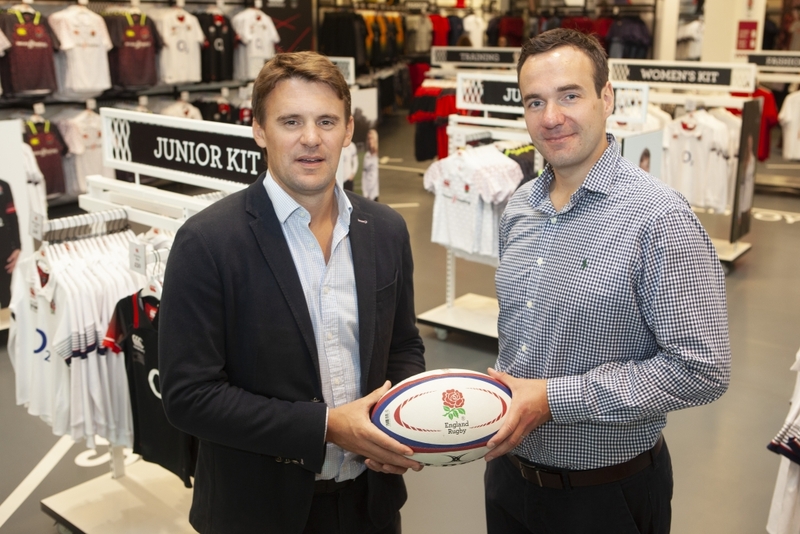 The RFU and Fanatics, the global leader in licensed sports merchandise, have opened the doors to Twickenham’s new state-of-the-art stadium store as part of an eight-year project to develop the RFU’s global retail and e-commerce programme. 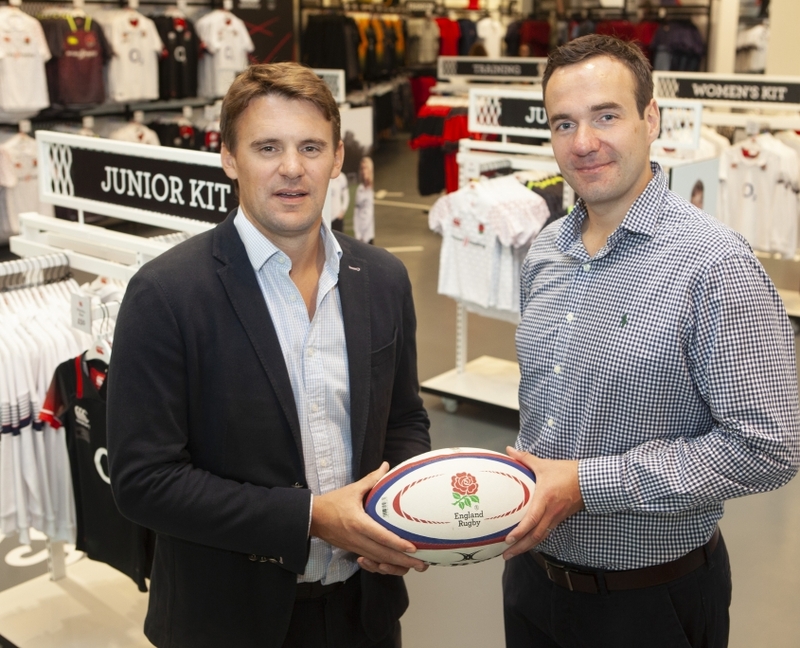 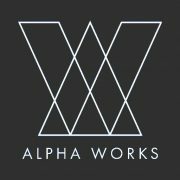 An original ten-year partnership reflecting global e-commerce rights was extended last year until 2025 with the addition of all official retail outlets at Twickenham Stadium and non-technical product rights. 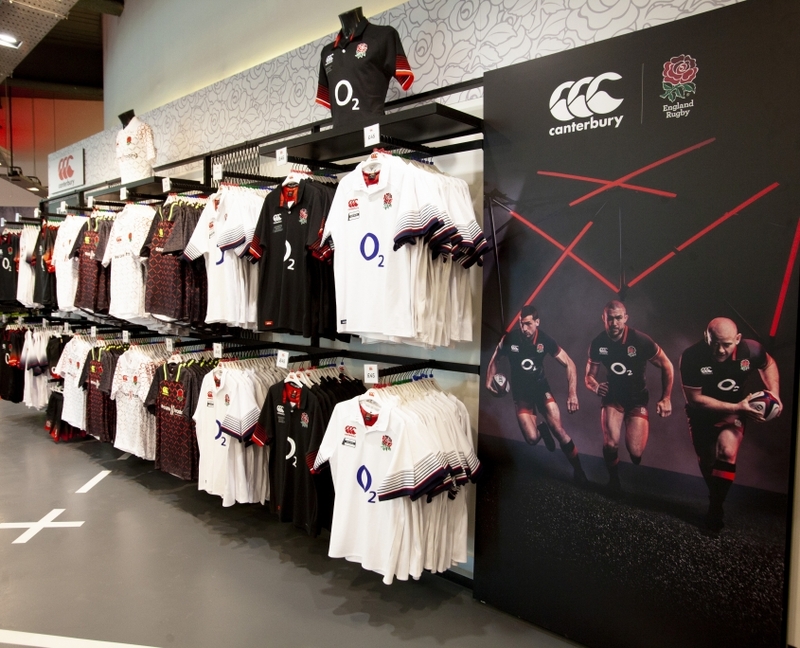 The new England Rugby Store represents a major pillar in the RFU’s match day and non-match day fan programme following recent investment in the World Rugby Museum and Stadium Tour operations. 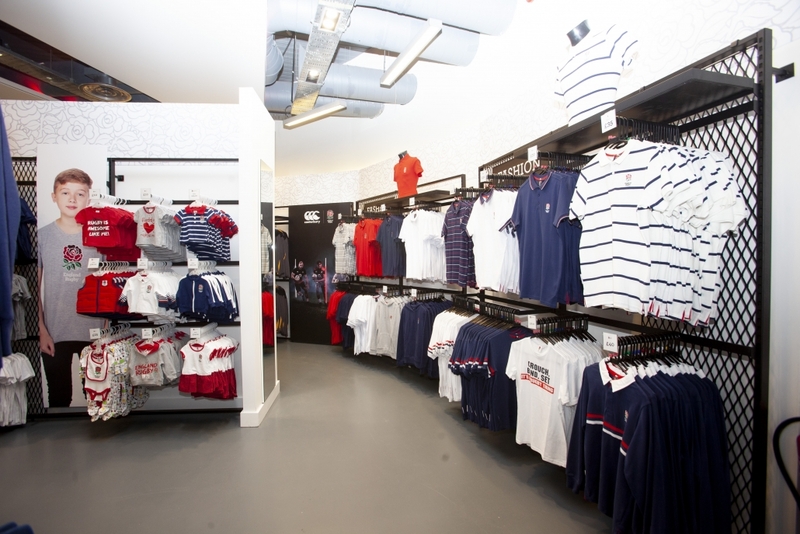 The original store was taken into management by Fanatics under the terms of the new agreement. 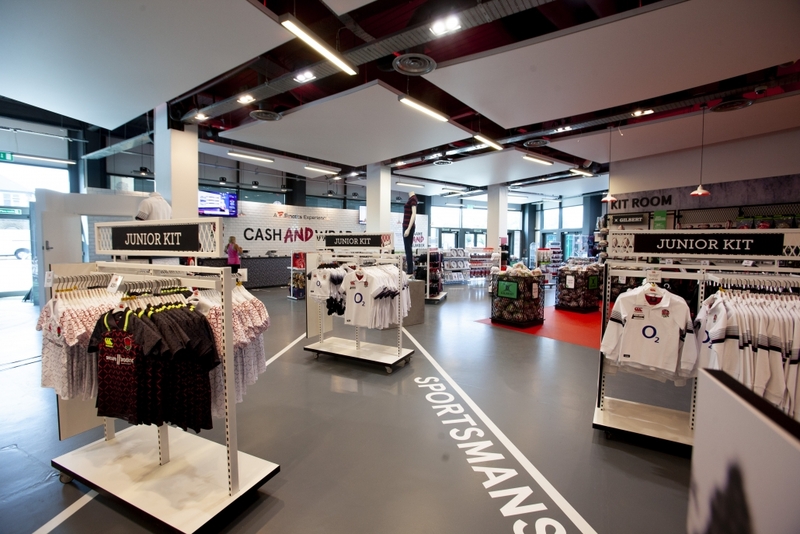 Today’s re-launch is the result of a year-long research and development exercise which was undertaken to create a design which offers a best-in-class experience for casual visitors as well as for match day fans during the peak periods around major fixtures. 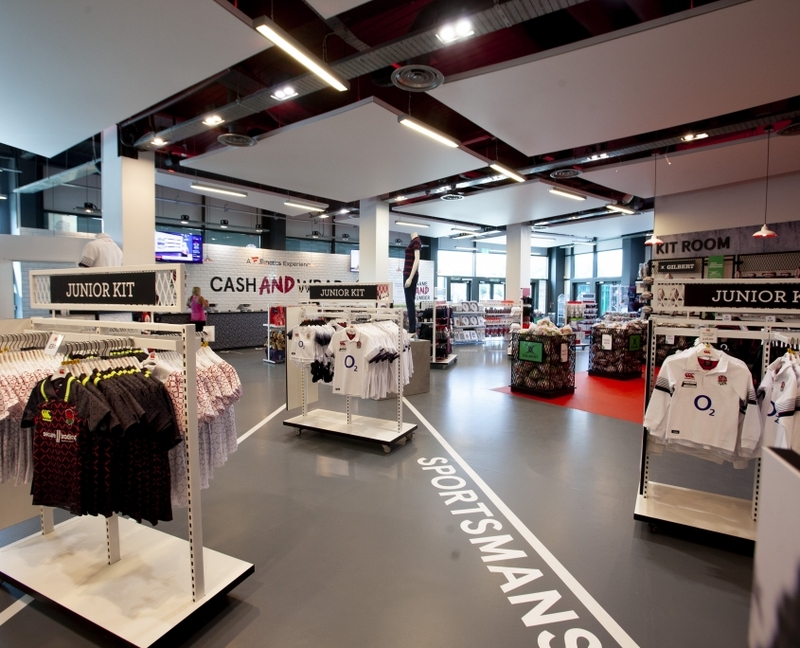 The first international fixture for the new store will be England’s meeting with South Africa in the Quilter Internationals on 3rd November 2018. 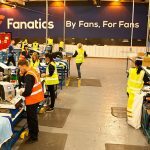 As part of the Partnership, Fanatics will ensure the retail experience remains at the forefront of technology and development with a commitment to regular refurbishment and technical upgrade during the next eight years of the partnership.